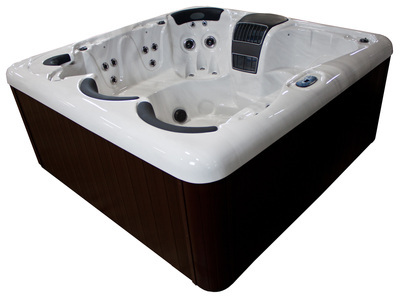 An extraordinary spa packed with jets and power. 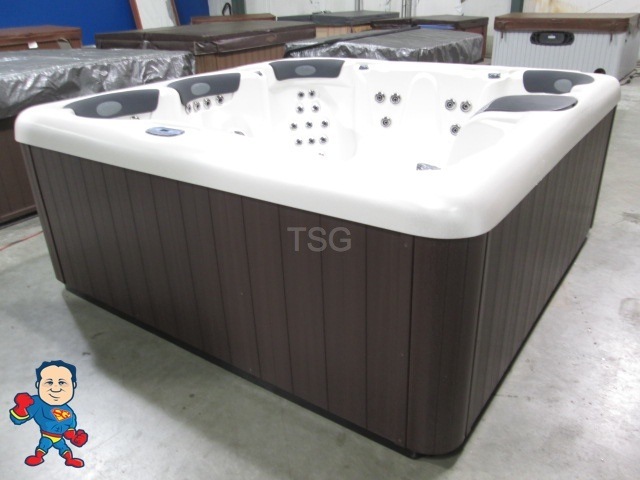 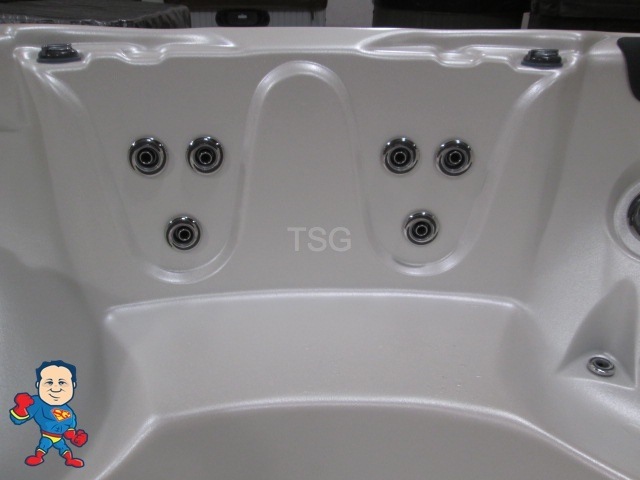 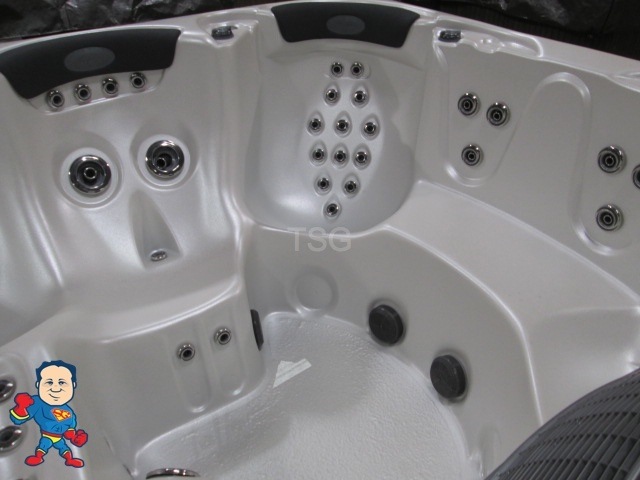 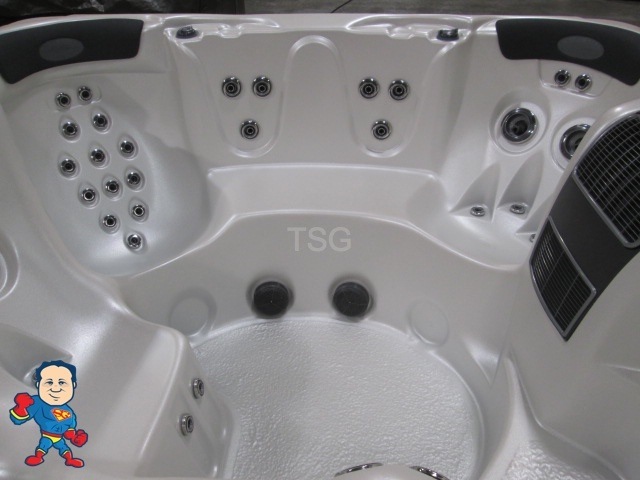 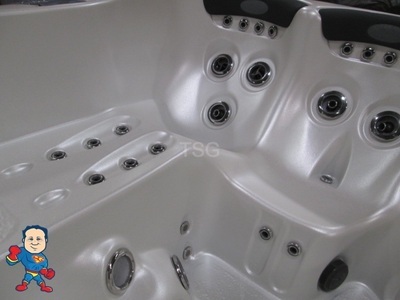 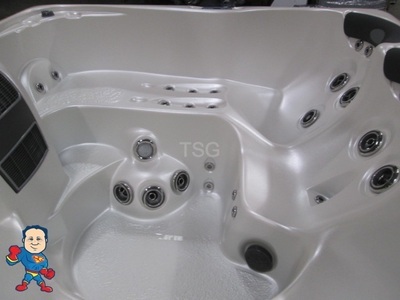 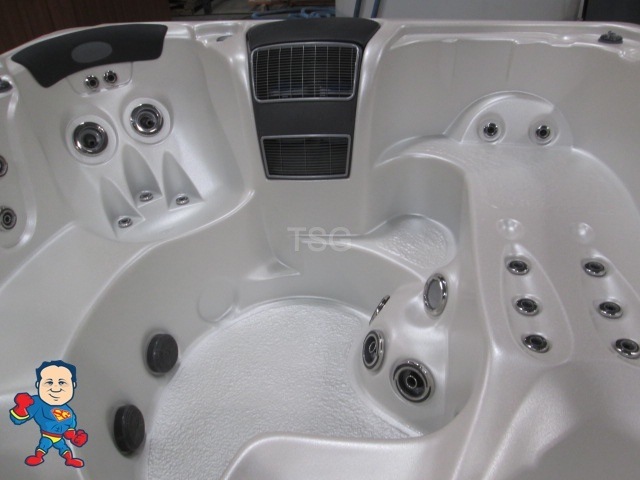 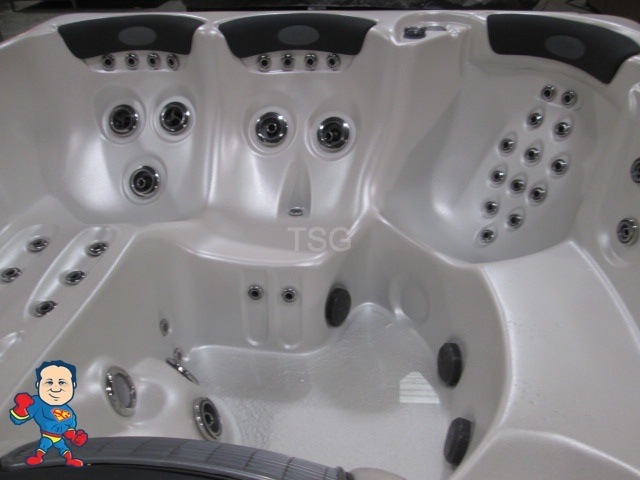 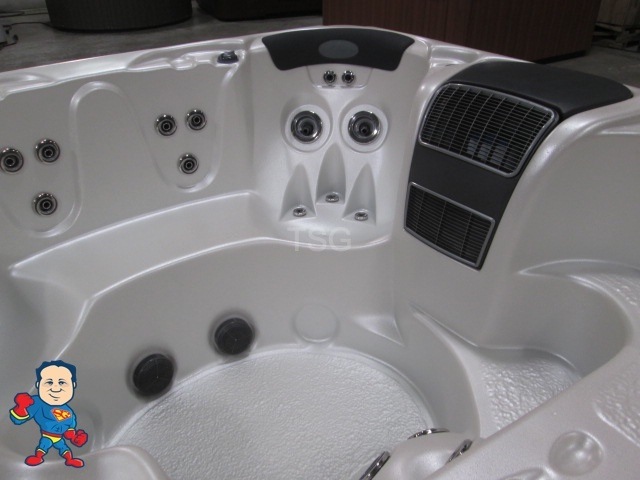 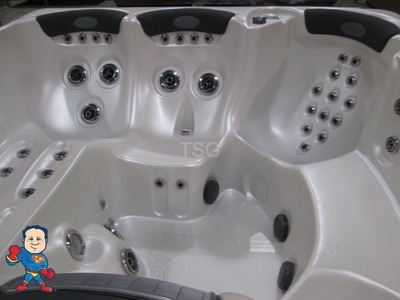 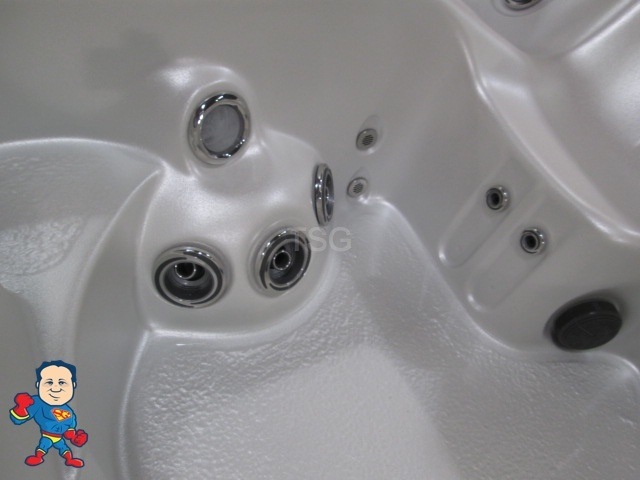 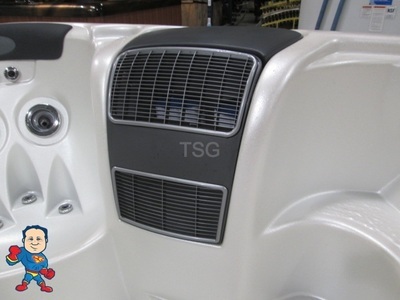 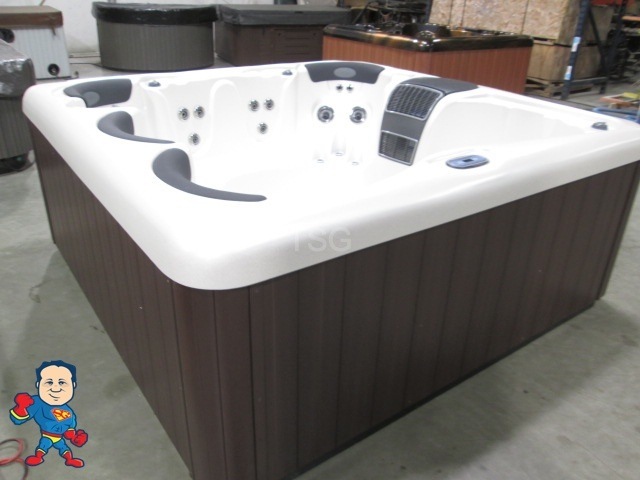 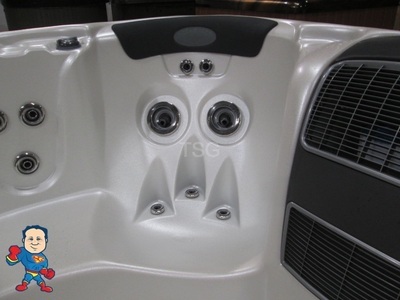 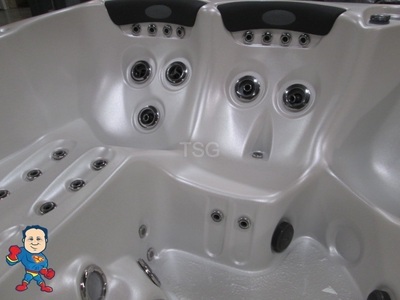 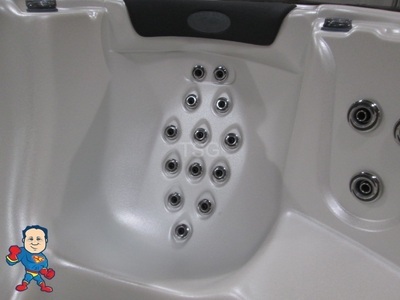 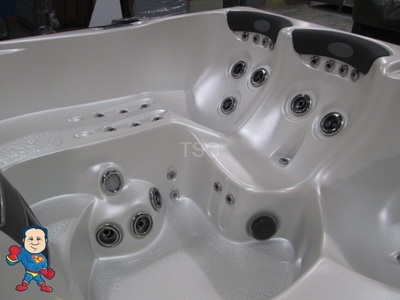 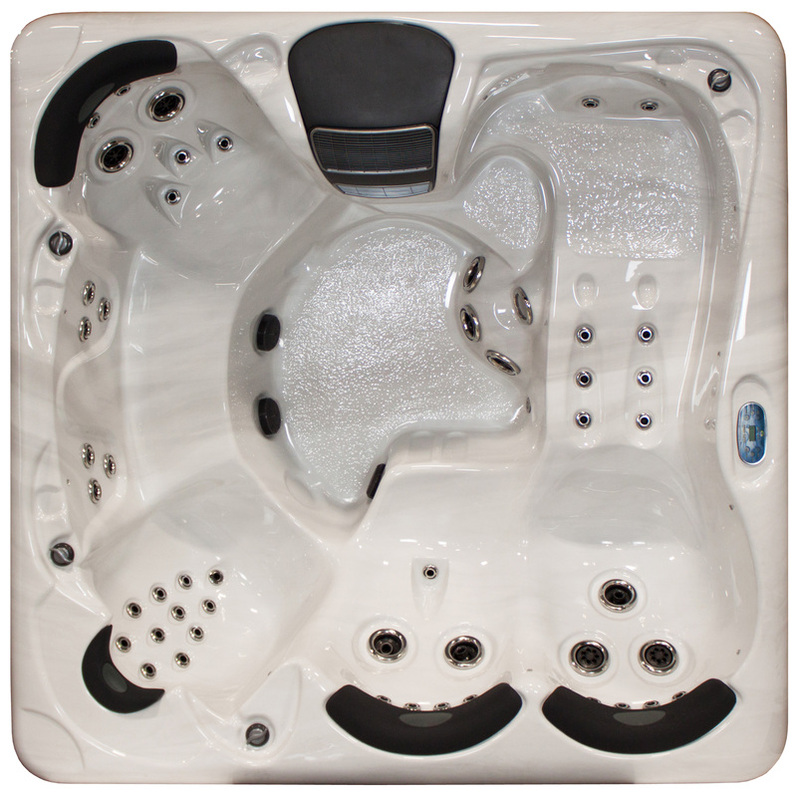 This s a nice 90x90 Lounge Spa that features Stainless Steel Jets and a Single LED Light. 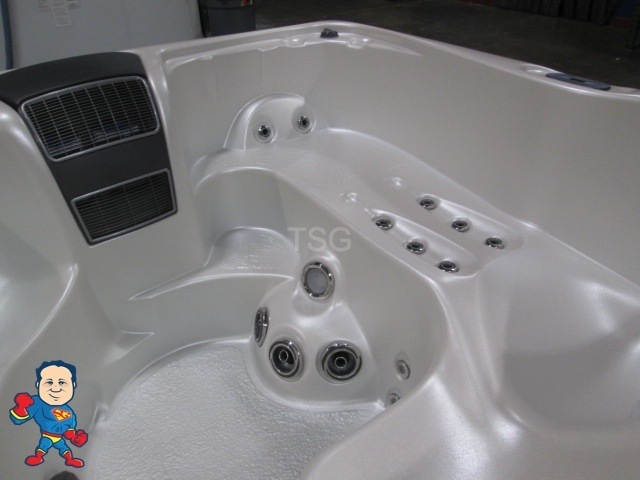 Empty: 875 Lbs. / 397 Kgs. 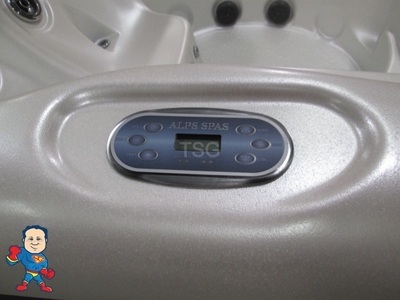 Fill Weight: 4424 Lbs. / 2007 Kgs.